Search called off for DC and Marvel inker, who went missing while snorkeling in Grand Cayman. Tragic news... 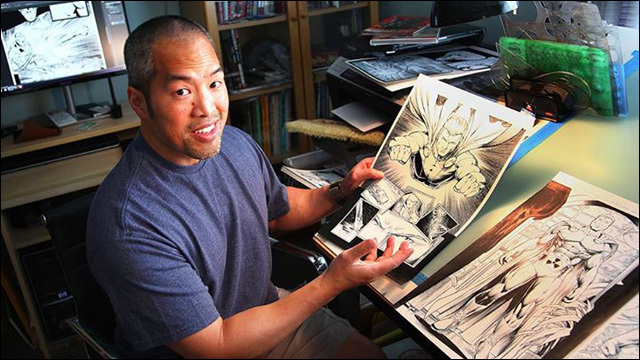 The search for Marvel and DC comic book artist Norman Lee, who went missing last week during a snorkeling trip in the Cayman Islands, has been called off. Lee is presumed dead. Lee was snorkeling with his wife of the eastern coast of Grand Cayman on Thursday when they were separated and he went missing approximately 250 yards off shore. The search, which was hindered by strong currents, was called off on Friday evening. It is now being considered a recovery mission. 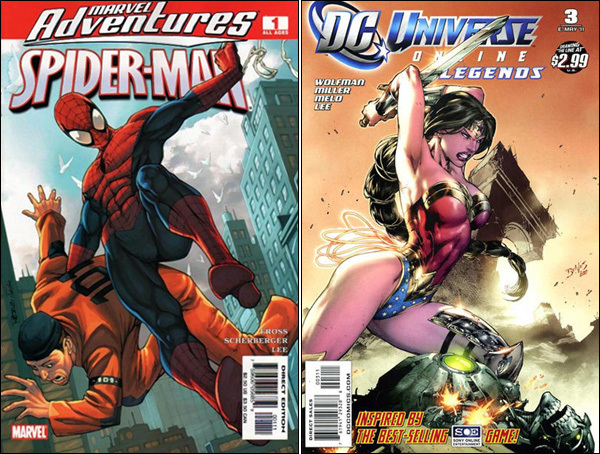 Lee was best known for his ink work on X-Men, The Avengers, Starman, Wolverine Annual and Supergirl. The 44-year-old Lee, a resident of Weymouth, MA, and a frequent contributor to Marvel comics such as Marvel Adventures: Spider-Man and Wolverine & The X-Men, went missing the morning of Thursday, March 5th while snorkeling with his wife near their hotel, the Reef Resort East End. About 250 yards from shore, the couple became separated, and Lee’s wife immediately filed a report upon returning to shore. Though we initially reported a rescue operation was underway into Saturday based on a story from Boston’s WCVB, Cayman 27 (via Comicbook.com) reports that search and recovery operations began and ended late Friday afternoon. Friends, fans and colleagues have taken to Lee's Facebook page to share tributes to his life and work.